advanced features to keep payments flowing, accounts organized and customers informed. ZarMoney makes it easy to accept a deposit or early payment for your customer’s order, then apply it seamlessly to any consecutive purchase-related invoices. 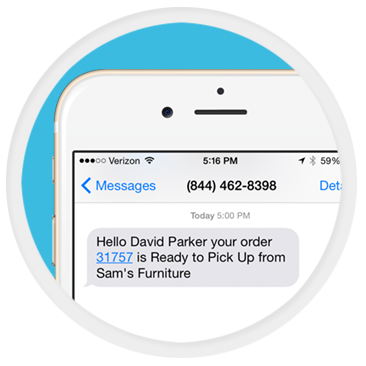 Keep your customers abreast of any order status changes with automatic notifications that provide an extra touch of personal service. their transactions for easier tracking and better organizational control. 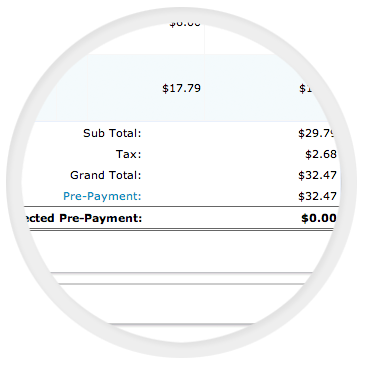 Create professional Quotes / Estimates and convert them to an invoice with one click. 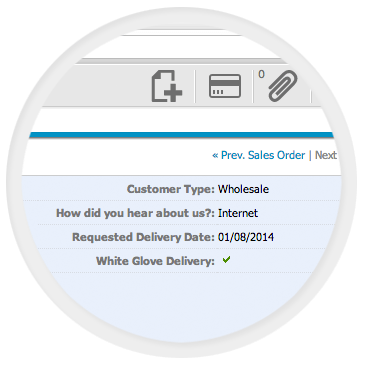 Manage the status of your order and invoice them when you deliver. Create and manage invoices smoothly, analyze revenue and control inventory. Use Quick Sale for cash and carry orders. Enter all the information in one screen. Stay on top of your financial condition and cash flow by issuing statements. Put in internal notes or send messages to co-workers in any transactions.